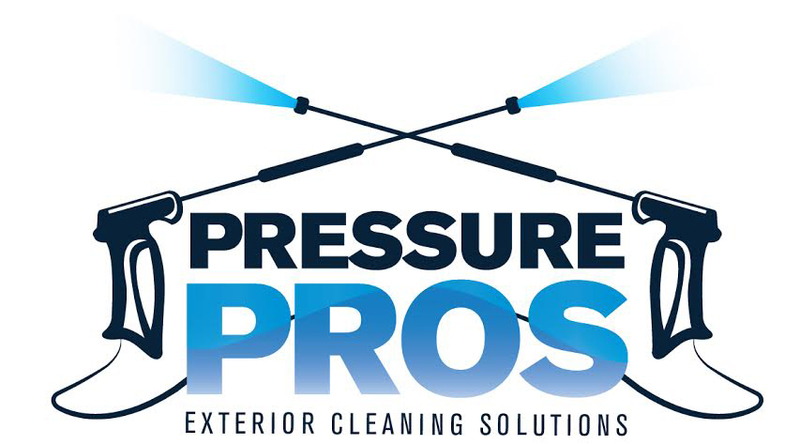 Pressure Pros Key service is restoring surfaces using high pressured water, also known as JET WASHING. 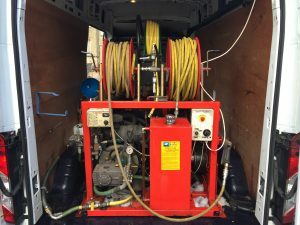 We use top of the range equipment combined with years of training, experience and know how to be able to get the best restoration results possible when jet cleaning a range of different surfaces. we also use hot water to achieve even better results where possible. We are proud to be based in London and to be able to make a positive impact on the appearance and cleanliness of our Capitals streets and buildings. From Pavements to Sky Scraperas our cleaning methods can help remove carbon staining , pollui=tion , general dirt and grime and organic growths such as moss. Looking for Pressure washing London? We can clean and restore a range of different surfaces safely using high pressured water jets in a controlled manor. If there is no water source on site we obtain licenses from the local water authority to use wash out bays in the street. All our staff are city and Guild trained and we are members of the water jetting association. LOOKING FOR DRIVEWAY CLEANING IN HARROW? 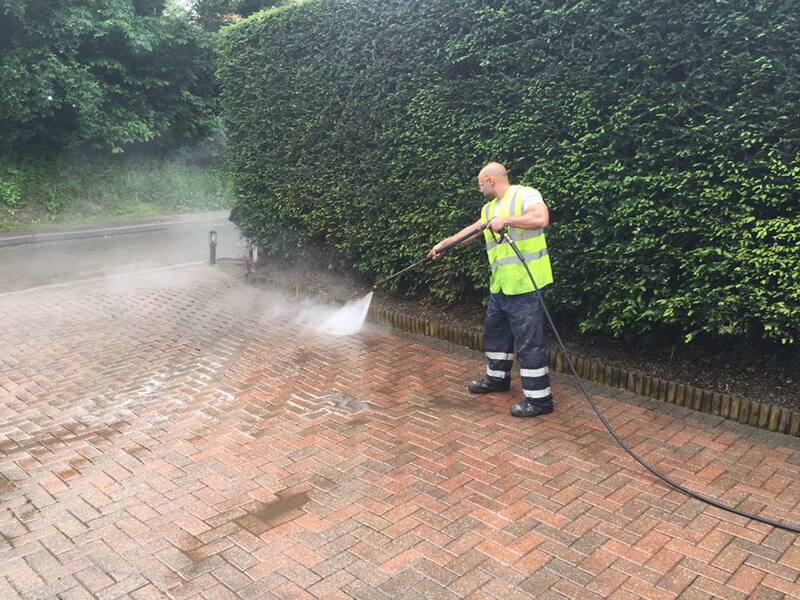 We provide mobile pressure washing, specialising in Driveway and Patio Cleaning in Harrow , Brent ,Barnet, Hillingdon ,Ealing and the surrounding boroughs. 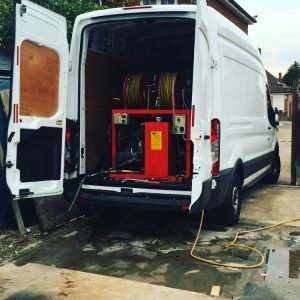 Our equipment is top of the range we have hot water machines that can achieve the best possible results in the quickest times.